Traditional marriage has its milestones; you wed as a virgin, consummate your union, raise a family, and swear to be faithful 'til death do you part. But research now suggests that lifelong marriage may be due an overhaul, with Gen Y increasingly open to a temporary 'beta marriage'. 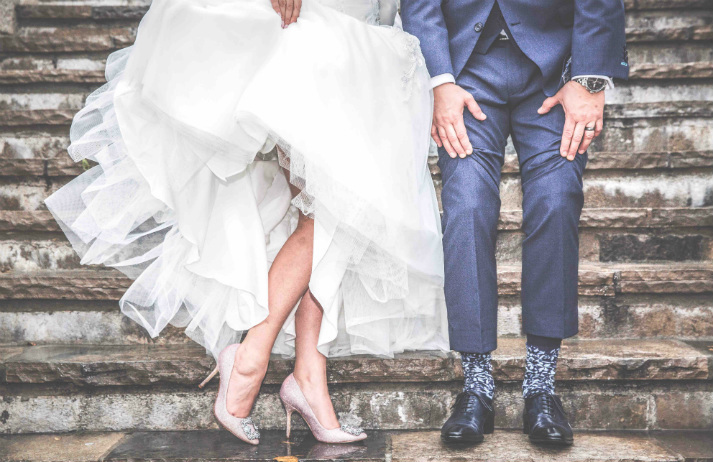 Around 40% of Gen Y think “'til death do us part” is no longer relevant, and more are saying “I don't” to tying the knot. Fusing their love of tech with real-life romance, the Facebook generation is ‘beta-testing’ marriage. But what's driving them to put commitment on probation?